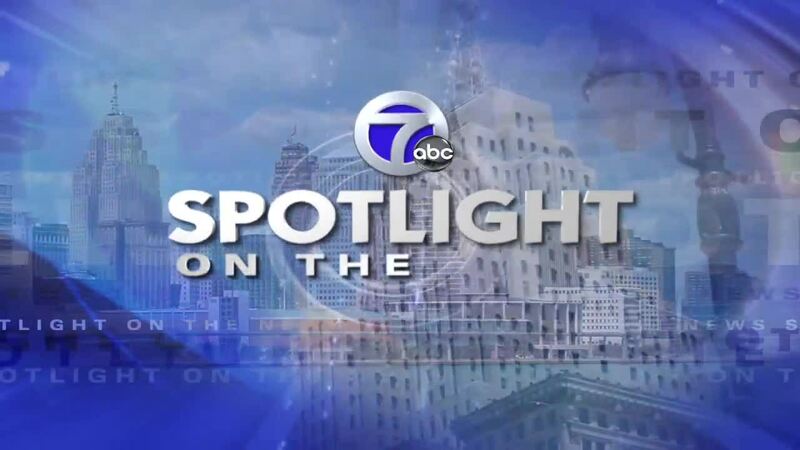 WXYZ DETROIT — On Sunday, January 6, Spotlight will look at international trade, infrastructure, education and jobs under today's divided governments. We'll also visit the leadership of Detroit's Trinity International Film Festival and see what's new on their 2019 agenda. Guests will include Rogelio Landin, President of Performanc ED; Marshalle Montgomery Favors and Lazar Favors, Co-Directors of the festival.